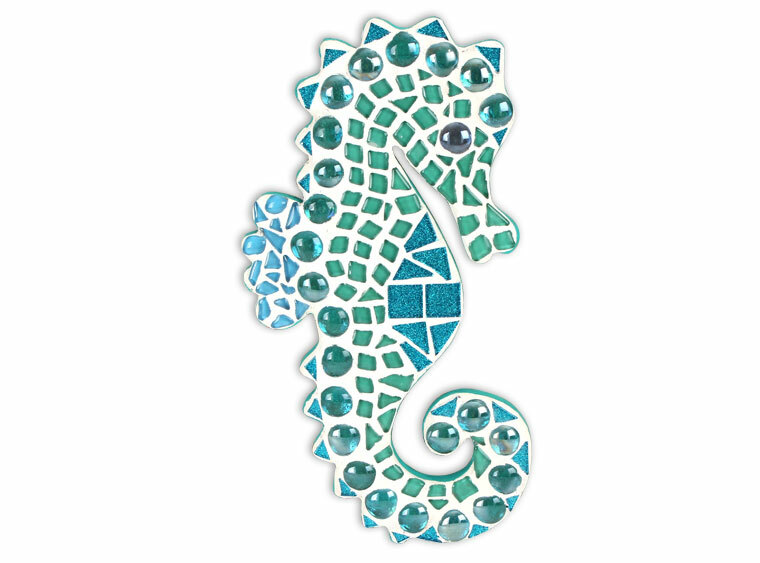 Our exclusive MDF shapes make mosaic and mixed media crafts easy. Add tiles, grout, paint, and more to create a one-of-a-kind creative masterpiece. 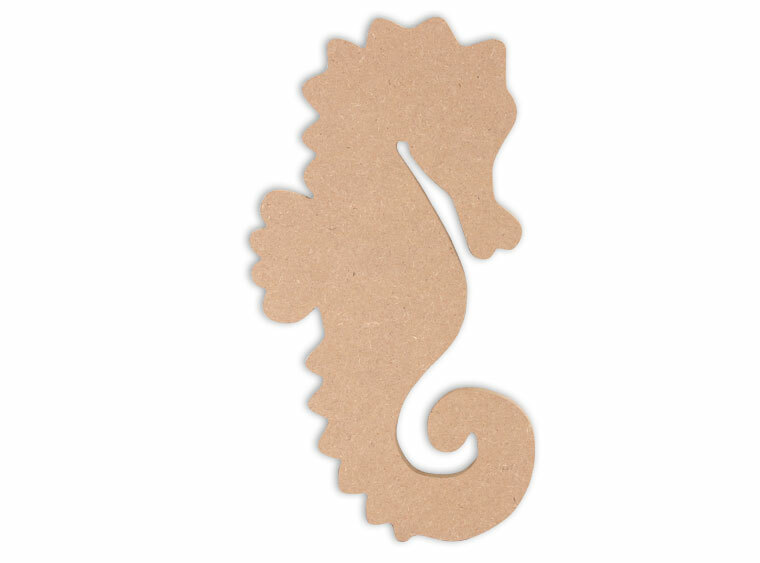 These shapes are made from high quality MDF board. Project Tile Surface Area 46"